. 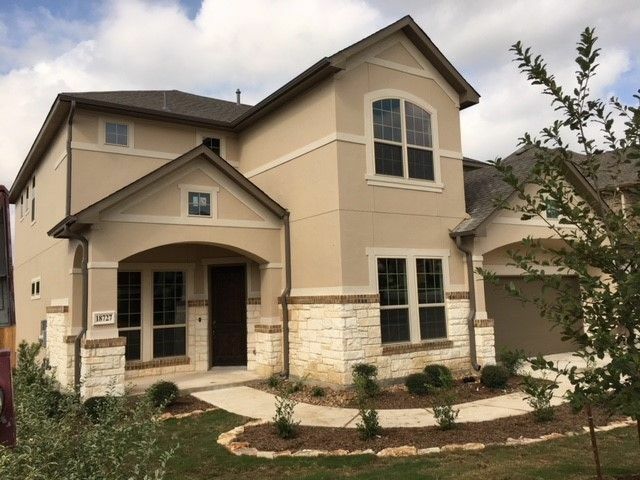 A prestigious master-planned community located in north San Antonio, Sala..
4 Bd, 3.5 Ba 3,034 sq.ft. 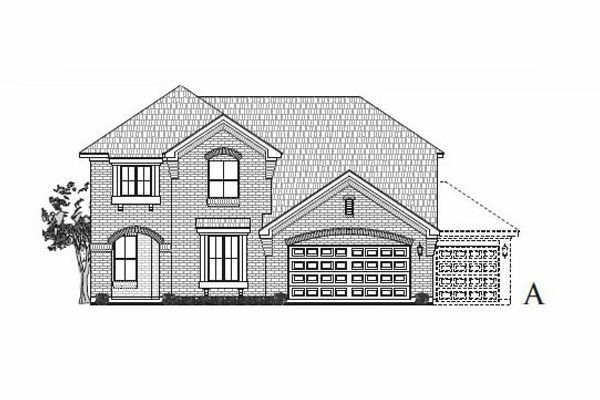 4 Bd, 3.5 Ba 3,409 sq.ft. 4 Bd, 3.5 Ba 3,565 sq.ft. 4 Bd, 3.5 Ba 3,340 sq.ft. 4 Bd, 3 Ba 3,202 sq.ft. 4 Bd, 3 Ba 3,018 sq.ft. 4 Bd, 3 Ba 3,103 sq.ft. 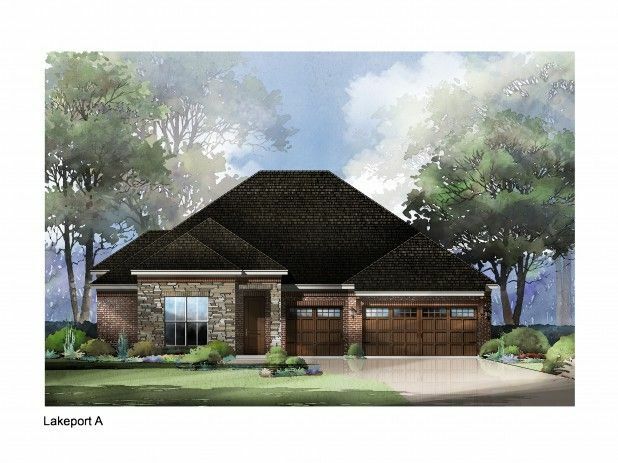 A highly desirable 4 bedroom, 3 bathroom, 3 car garage.. This one story ho..
4 Bd, 3 Ba 2,846 sq.ft. 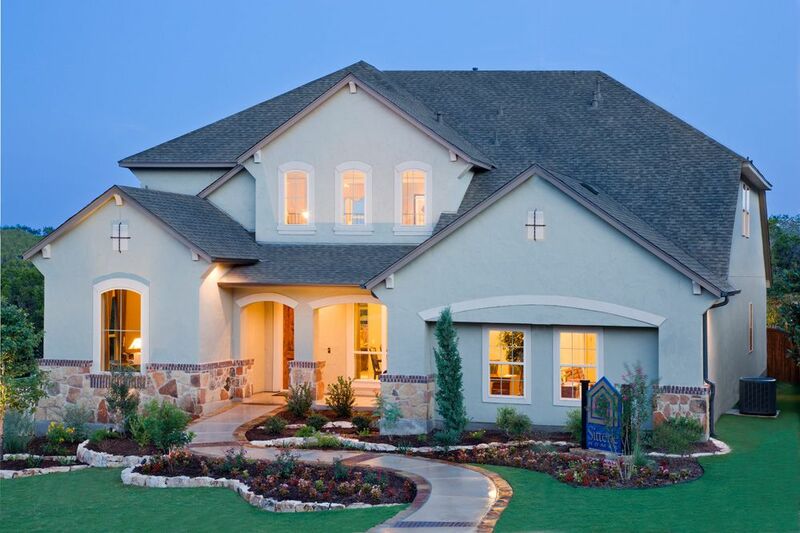 Search new homes for sale in San Antonio North Central! 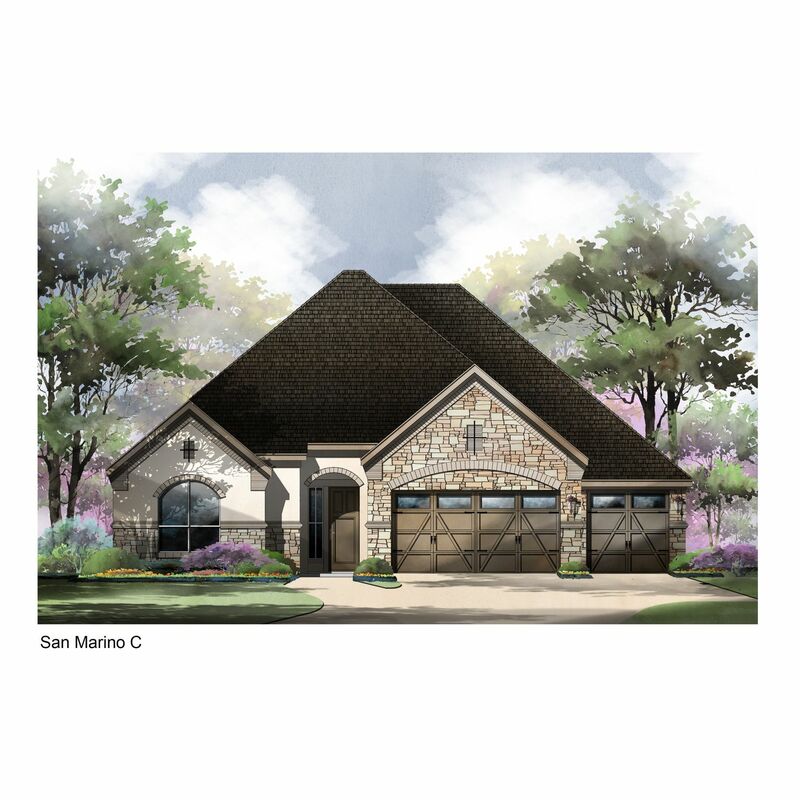 If you are looking to buy brand new homes for sale in San Antonio North Central - browse floor plans, view photos, models, and pricing. 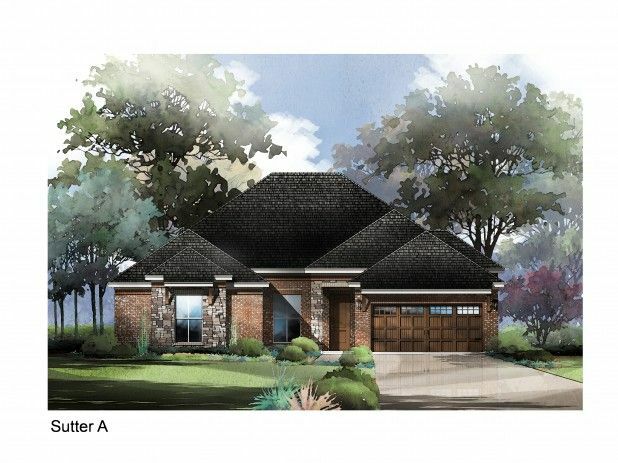 You can also see new construction homes in San Antonio North Central and request an appointment or more information about a specific new home.